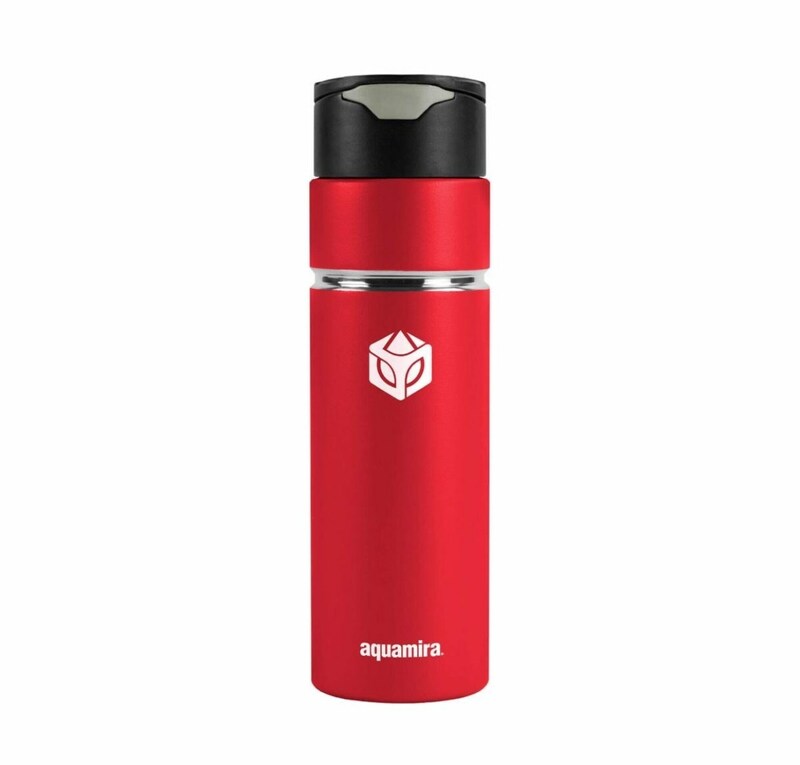 *Click the button above to add Aquamira Virus Water filter Shift Bottle to your wishlist. The New Aquamira water filter SHIFT bottle is a must have for prepardness, outdoor activities and traveling abroad. This botttle is made of metal to be tough and protect the emviorment against too much plastic use and is insulated to keep water cold or warm. 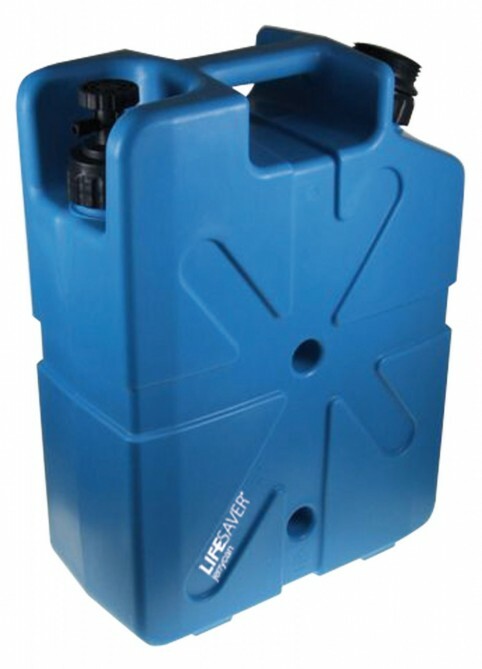 The Series IV RED Line filter is the most most powerful filtration available on the market today. 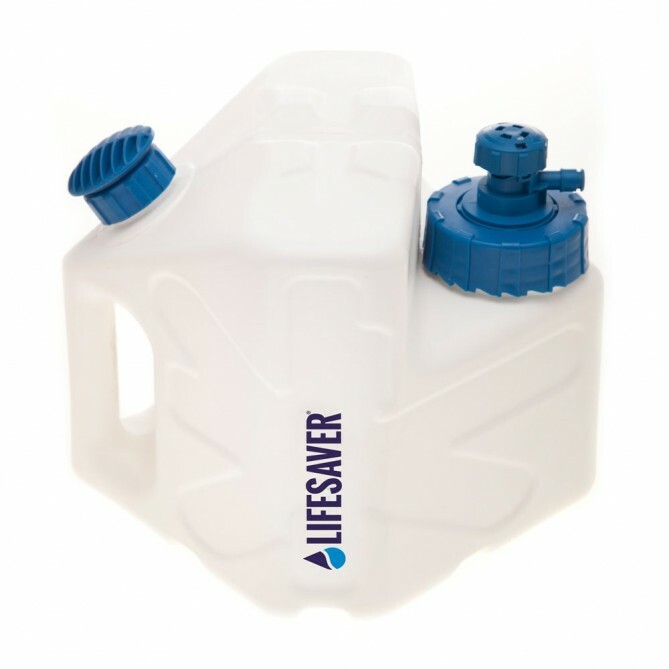 This filter is certified by IAPMO to EPA and NSF/ANSI standards for the removal of virus, bacteria, Cryptosporidium and Giardia, for up to 120 US gallons (450L) and is good for around 6 months of daily drinking for 1 person. "With the introduction of the patented Series IV RED Line filter design and manufacturing method, Aquamira engineers created a multi-stage filtration system that incorporates the power of electro-positive charge differential to “pull” particles as small as viruses out of water while still maintaining high flow. 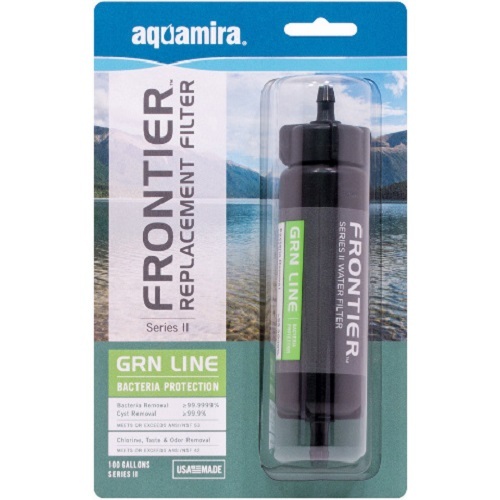 All Aquamira Series IV filters are designed to be interchangeable in a variety of aquamira products so that you can choose the best filter for your unique situation. 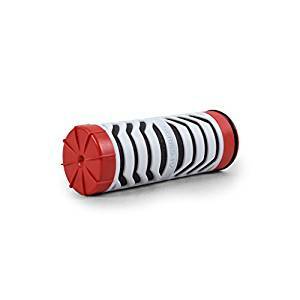 The RED Line filter is the only filter Made in the USA and certified to remove protozoan cysts, bacteria, and viruses to US EPA standards when properly installed in a Series IV filtration system. It does all this without the need for cumbersome “back-flushing” or disinfecting chemicals such as chlorine, bromine, or iodine. The patented design also reduces harmful chemicals, bad tastes, and odors to ANSI/NSF – 42 requirements and has been tested and proven effective in reducing Cyanotoxins such as Microcystin produced by algae blooms in the Great Lakes, something no hollow fiber filter can do. 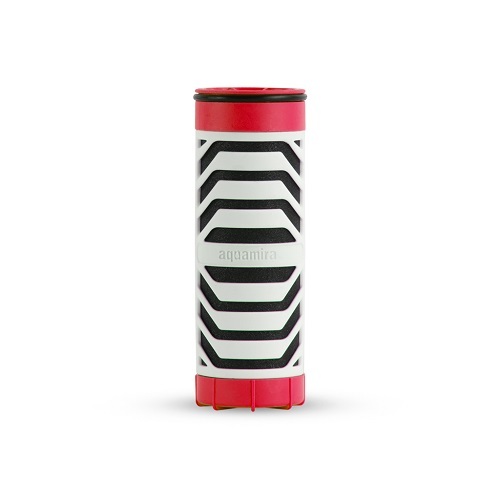 Frontier RED Line filters assure maximum protection in high risk applications, while providing high flows and long service life in the most compact, lightweight, interchangeable and replaceable cartridge available today. 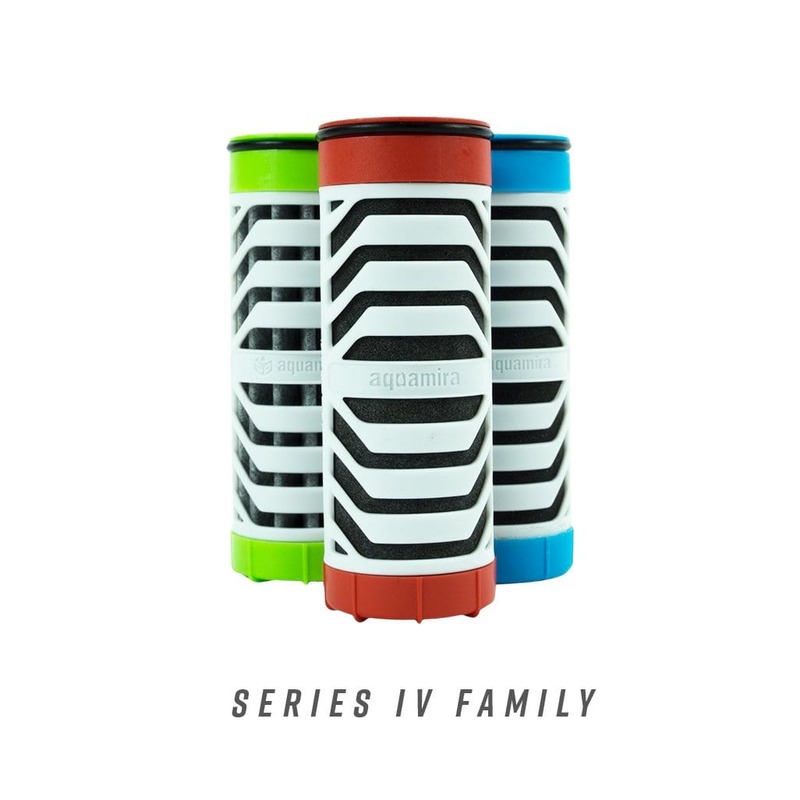 The Series IV RED Line filter is packaged in a light weight, recyclable, no-waste cardboard storage tube that protects your spare filter from the bumps and drops associated with outdoor gear making it safe to store even in the bottom of your pack. The tube is sealed with a protective label that indicates if the filter has been opened to assure quality and indicate use."